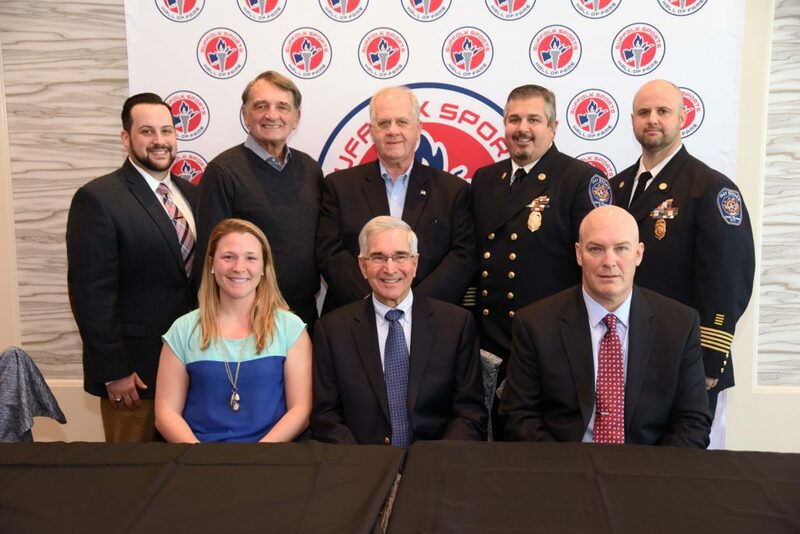 The Suffolk Sports Hall of Fame has officially announced its Class of 2018 and inductees will be honored in a ceremony on May 10 at Watermill Caterers in Smithtown. Tickets for the induction ceremony are available here! The Hall of Fame will also debut the Edward J. Morris Lifetime Achievement Award, of which Morris will be the inaugural recipient. Hall of Fame Contact: HOF Executive Director, Chris R. Vaccaro, SuffolkHOF@gmail.com.